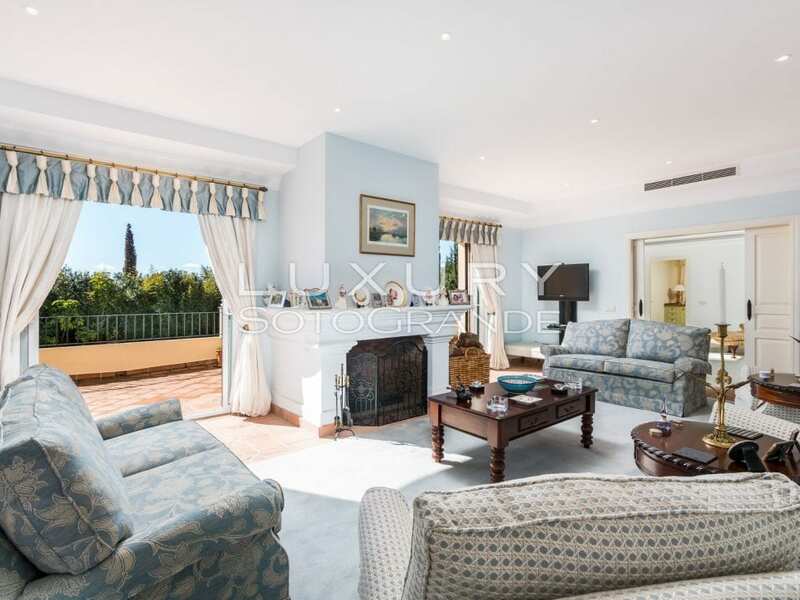 A four-bedroom villa in this Riviera paradise, traditional of design yet with all mod cons. It sits in a fine, secure location in this beautiful town, and has a sheltered swimming pool. For sale with Christie’s International. See more pictures and details about this property. A truly extrarodinary eight-bedroom villa with a secluded feel, but located just a few minutes from Tourlos and Mykonos Town. The agents describe it as having ‘magazine-worthy’ living spaces and wide-open sea views – it’s hard to disagree. For sale with Sotheby’s International. See more pictures and details about this property. The archteypal Amalfi Coast villa for sale, with spectacular views across this famously picturesque town and the sea beyond. Inside there are high frescoed ceilings and colourful majolica decorations which bring real grandeur to this home. An astonishing opportunity to buy your own 37-acre private island, the Isola delle Femmine on the northern coast of Sicily, close to Palermo. There’s a fascinating history of this island, whose name means ‘Island of the Women’, stretching back to antiquity. Yet nobody even agrees on the etymology of the name: some say it’s because the place was once a women’s prison, some because the women and children of the nearby town were evacuated here during an 18th century plague, while others claim it’s a corruption of Insula Euphemi, named for the 9th century Byzantine governor of Sicily, Euphemius. One of the remnants of that history is the centuries-old watchtower which dominates its skyline, and which could – nay, should – be used as a starting point to build a spectacular home. A six-bedroom villa in Sotogrande, close to the world-famous Valderamma golf club and the polo grounds. There are delightful gardens and a traditional entrance courtyard complete with palm trees, flowers and a beautiful fountain, while inside this two-storey home there is plenty of light and a particularly beautiful kitchen. For sale with Luxury Sotogrande. See more pictures and details about this property.